2000.00 sqft. 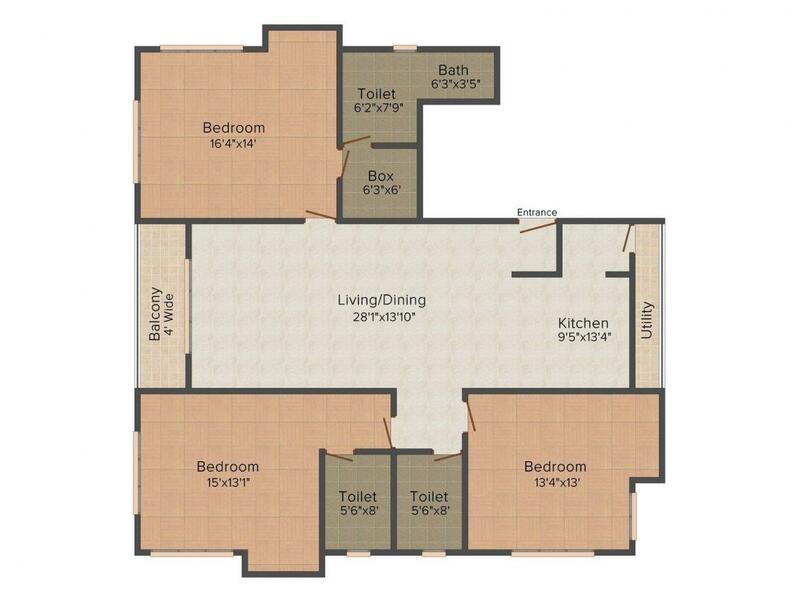 - 2400.00 sqft. Rishav Regency consists of all the various kinds of facilities required by you for an easy and smooth living. 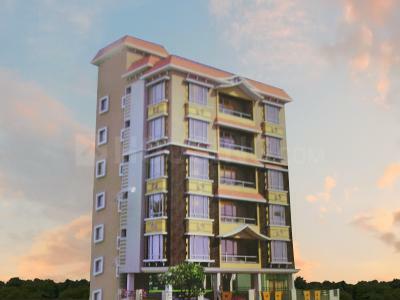 Rishav Regency is a complete mixture of comfort and luxury. The interiors are specially designed by experienced architects to give the flat a spectacular look. The high rise apartments offer abundant facilities that will just delight you. The interiors of the flats have an extravagant ambiance giving it a luxurious look. The project is located in a complete peaceful environment where your day will blossom like flowers. Rishav Regency highlights high living and bestows you with the best of grandeur and luxury. Alipore is a planned residential suburb in the city of Kolkata. It is well-connected with all the parts of Kolkata with frequent and extensive bus services, and other common modes of transport like taxis, auto rickshaws, cycle rickshaws, trams and metro railway services. Tram services are the inheritance of the Kolkata which gives every opportunity to explore all the hidden heritage of the city. Alipore is flanked by the Tolly Nullah to the north, Bhowanipore to the east, the Diamond Harbour Road to the west and New Alipore to the south, bordered by the Sealdah South section railway line. Linked by the Majherhat and New Alipore railway stations on the Budge Budge section of the Kolkata Suburban Railway and Kolkata Circular Railway, the other nearest metro stations that falls in the vicinity are Kalighat, Rabindra Sarobar & Tollygunge (Now Mahanayak Uttamkumar). Also, an upcoming metro railway project connecting Joka to Mominpore will boost the further connectivity of the region. Since, Diamond Harbour Road (a part of NH 117) passes through the place, the dwellers can easily access all the important parts of the city with no hassles. Through this stretch the inhabitants over here can easily spend an exciting day out or a weekend tour at Diamond Harbour, located in the Southern suburbs of Kolkata. Admired with the serene riverside, it is a place with historical value that savors the other natural beauty. Diamond Harbour attracts the tourists all over the year from every part of the country. Apart from Diamond Harbour Road, the locality also houses Alipore Road, Belvedere Road, Baker Road, Judges Court Road, Burdwan Road, New Road, National Library Avenue, Penn Road, Alipore Park Road, Ashoka Road, Raja Santosh Road and Ronaldshay Road as an add on for the residents to travel to their destinations at ease. 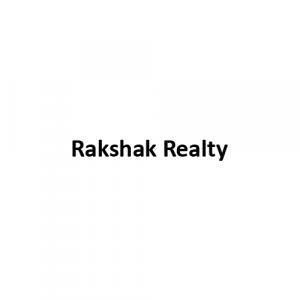 Rakshak Realty is a company that operates in the Real Estate and property development arena of India. The Company is a renowned and highly regarded brand. Since its inception the company has been synonymous with superior quality. Rakshak Realty ensures that each project they build fulfills the need of buyers. These highly skilled employees of the company consists primarily of building planners, engineers and architects. And they deliver superior quality residencies by performing regular quality checks at fixed intervals of time.